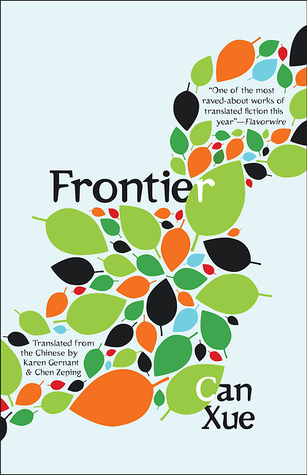 Best Translated Book Award winner Can Xue is back with a new novel, Frontier, (translated by Karen Gernant and Chen Zeping with an introduction by Porochista Khakpour), which is every bit as wonderfully strange and complex as anything she’s written to date. You can win a copy through GoodReads simply by clicking on the “Enter Contest” box below. Exploring life in this city (or in the frontier) through the viewpoint of a dozen different characters, some simple, some profound, Can Xue’s latest novel attempts to unify the grand opposites of life—barbarism and civilization, the spiritual and the material, the mundane and the sublime, beauty and death, Eastern and Western cultures.